 Access to the CFSG via the Checkit solution is provided as an option and with a perceived benefit to its customers. However, if a business chooses not to become a member of the CFSG it will not be possible for our partner local authority to assist you with any local authority enquiries. You can choose to opt-out at any time, even after joining. Can I opt out of the Checkit Food Safety Group after joining? What if I'm already part of a PAP or similar group?